Plants, animals and humans are being infected by spores from space and becoming part of a vast alien intelligence. When 16-year-old Callie discovers her little sister Gracie is Changing, she flees with Gracie to the Zone to escape termination by the ruthless officers of quarantine. 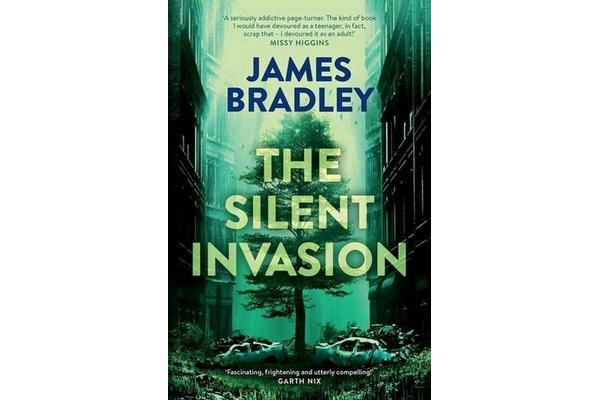 The first book in an heart-stopping trilogy from award-winning author James Bradley.